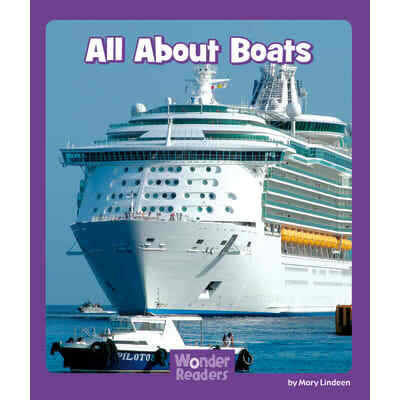 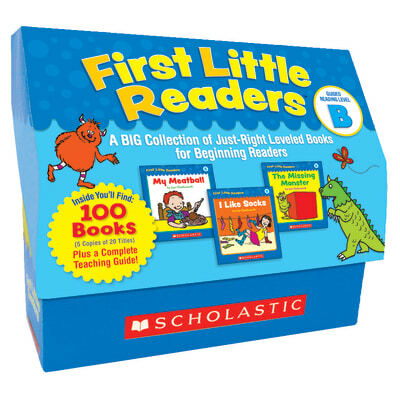 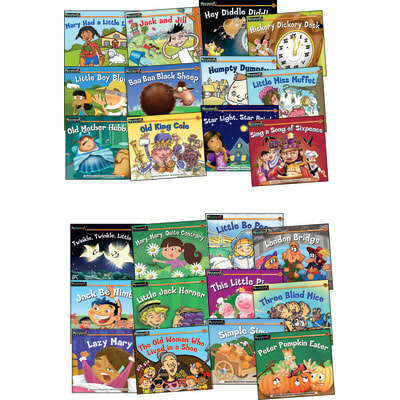 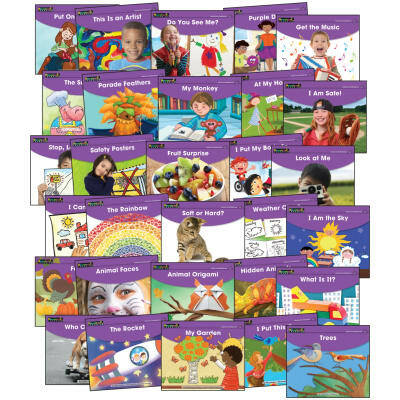 Early Rising Readers embrace the whole child philosophy by addressing topics across all domains and supporting emergent readers as theyexplore the different aspects of their own growth and development. 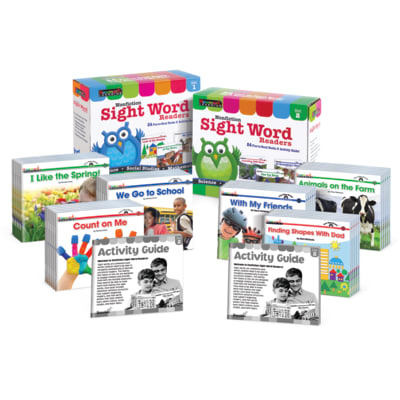 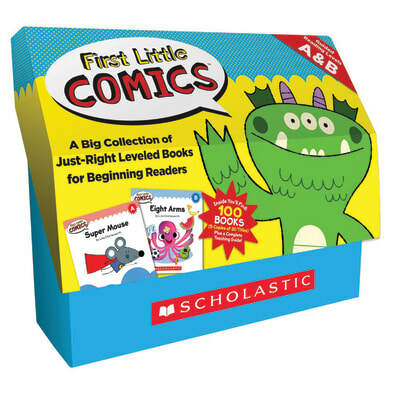 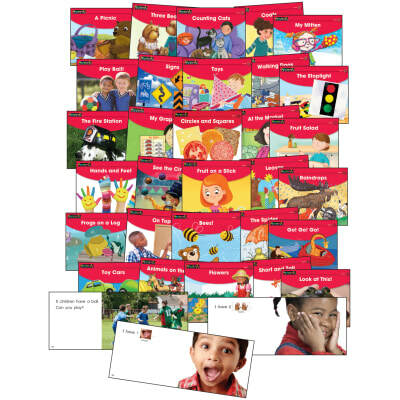 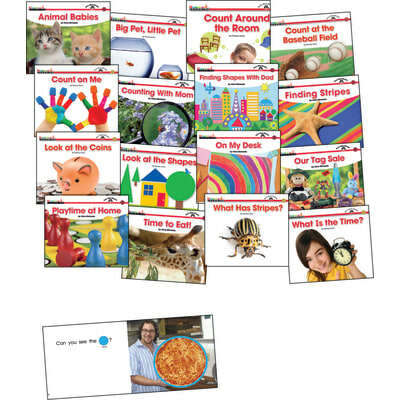 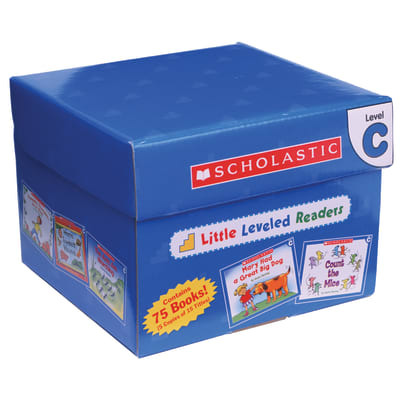 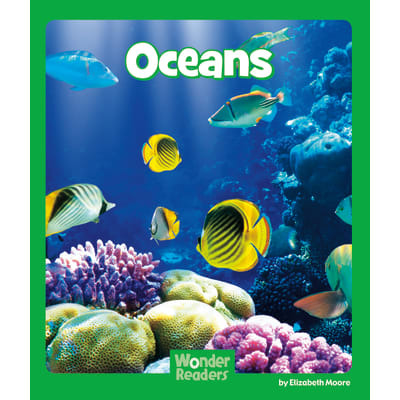 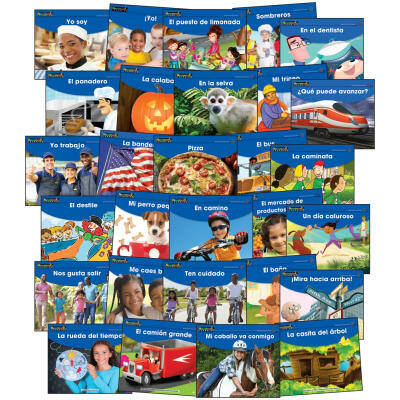 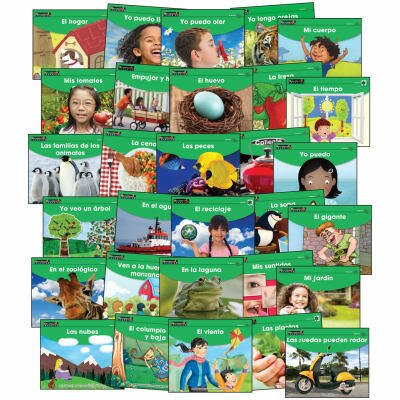 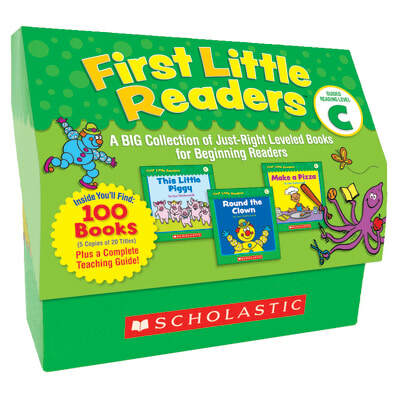 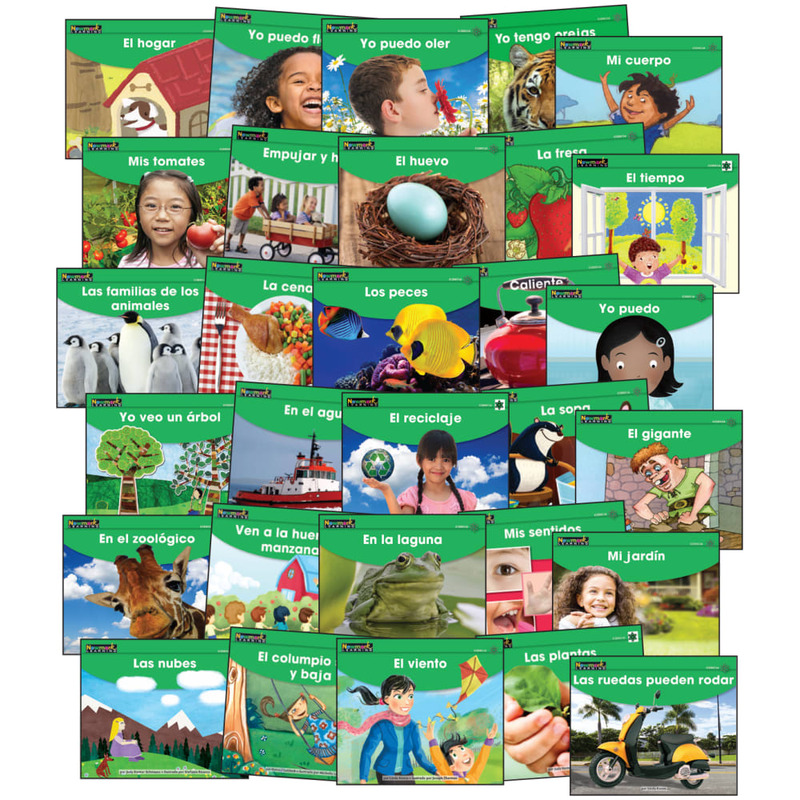 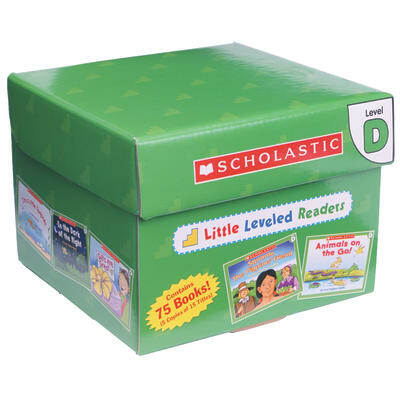 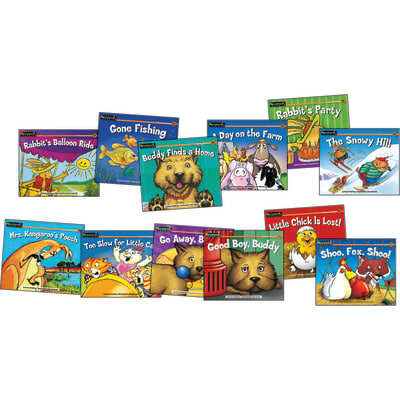 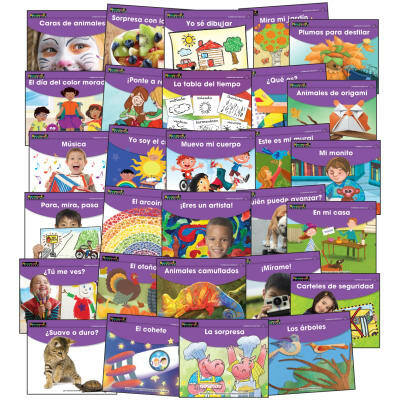 Explore the six key learning domains for early literacy with these duallanguage reader packs, each covering 10 essential early learning topics. 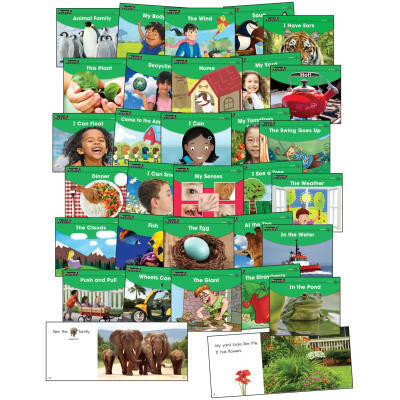 Set includes 30 titles.